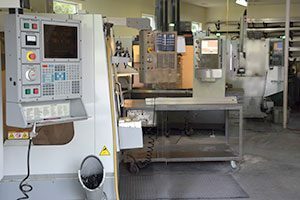 Our facility offers an array of precision machines. 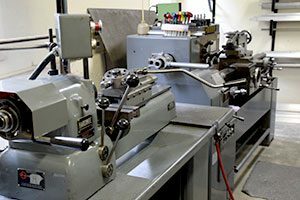 Included in our service offerings are manual mills, CNC mills (all Haas, 2 mini mills, a VF-2, and a VF-4), and lathes. 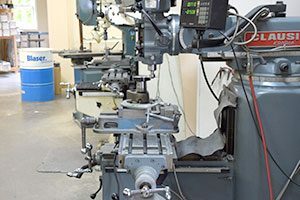 In addition, we also employ drill presses, surface grinders, sanders, ultrasonic welders, and finishing equipment. Most of our projects are made from aluminum and plastic. We also machine stainless steel and other materials. Our facility maintains a broad selection of raw materials in house.